Unlike other investment managers, Flinders Investment Partners specialises solely on listed Australian small and emerging companies. It’s this single-minded focus that has allowed us to become recognised as a leading small cap specialist. Our success is based on bringing together experienced and talented investment professionals within a partnership model that ensures direct alignment with our investors’ interests. The firm is a partnership between our investment team and Prodigy Investment Partners – a multi-boutique investment firm that provides capital, services and infrastructure to enable talented investment teams to maximise value for their clients. With over 60 years of combined experience, our investment professionals have the skills and knowledge to rigorously research and manage investments in emerging companies. All are partners in the business and investors in the fund. Andrew began his career in investment management in 1999. 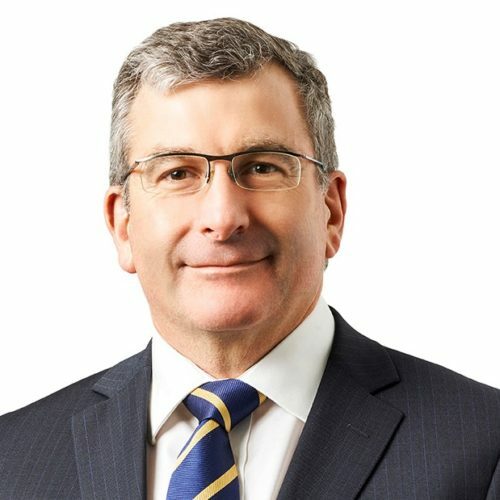 Before establishing Flinders in 2015, Andrew was Senior Investment Manager with the institutional focused fund manager Contango Asset Management (1999-2014). He was the Portfolio Manager of the Small Companies Fund (2009-2014) and specialised in the analytical coverage of a range of sectors. His analytical experience has been focused on emerging companies through his involvement in dedicated products in both the small and microcap universe. Richard started his investment management career in 1985. 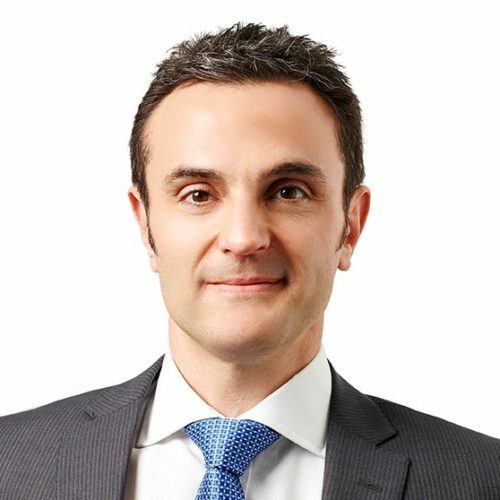 Prior to setting up Flinders in 2015, Richard was a Partner and Portfolio Manager with the Australian Equities boutique Perennial Growth (2005-2015). Before this, Richard was a founding executive of Contango Asset Management and a director of Salomon Smith Barney Australia. He has spent time offshore including roles as head of research at ANZ Securities New Zealand and Managing Director of ANZ Securities UK. Naheed has held various roles in investment management since 2006. 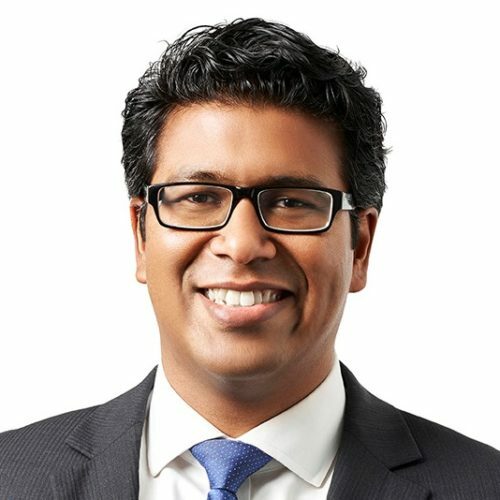 Prior to Flinders, Naheed worked as an Investment Analyst at Contango Asset Management for over seven years working closely with Andrew Mouchacca, where he covered several sectors primarily with an emerging companies focus. He began his career at Warakirri Asset Management as a Portfolio Analyst, conducting fund manager research as well as the dealing of securities. Naheed has completed Commerce/Information Systems at the University of Melbourne majoring in Finance and Economics, and is a CFA charterholder. Our highly experienced professionals are passionate about seeking the best opportunities, with a strong track record in creating optimal portfolios. We are committed to consistently applying our proprietary research and financial analysis as part of our rigorous investment process. Restricting our funds under management gives us the ability to interpret and respond quickly to the market in order to exploit valuable opportunities. Rather than trying to be all things to all people, we have a single focus on identifying attractive investment opportunities in the emerging company universe. Our sustainable business model is designed to accommodate generational change and gives us the flexibility to attract talented investment professionals. With each of our partners having significant investment in the fund, our own success is dependent on us delivering excellent results for our clients.